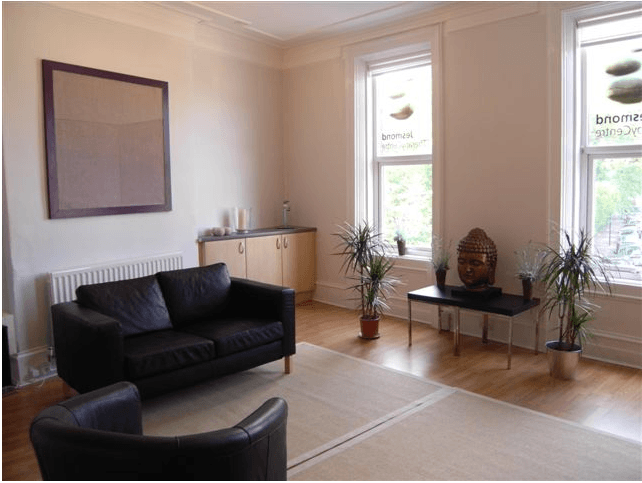 As soon as you enter the spacious and tranquil environment of Jesmond Therapy Centre you sense a difference. Nowhere in Newcastle focuses on helping you feel special – about yourself, your relationships, your work, your life. 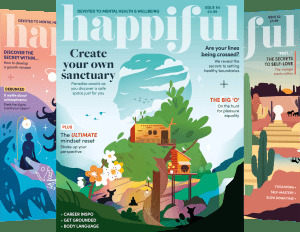 Your journey of change takes place in the light, relaxed setting of our lovely building in a quiet, leafy corner of Jesmond – close to the heart of the city, with plentiful free on street parking. Our range of talking therapies primarily focus on counselling for children (aged 9 and above), individuals, couples and families. We also offer Cognitive Behavioural Therapy (CBT), EMDR (Trauma) and have Bupa, Aviva, Cigna, Axa registered Counsellors, CBT, EMDR practitioners as well as both counselling and clinical psychologists who work with all of the agencies above. All our therapists offer a confidential service and are highly experienced and fully qualified practitioners. They are all accredited with professional bodies such as the BACP, UKCP, BABCP, HPC and EMDR Europe. To make an appointment, please telephone us on 0191 281 2167. Your call will be answered by our receptionists who will take some basic details including your name, contact telephone number and your availability in terms of meeting with a counsellor. These details will be passed to our lead counsellor who will call you back at a time that is convenient for you. During this call, we will discuss what the issues are that bring you to counselling and will then match you to a counsellor that has the relevant experience. Your appointment will be on a day and time to suit you. Appointments are available within 24 hours if required. All of our therapists are fully qualified in their therapy, are registered with the relevant professional body and hold private insurance. They have an enhanced DBS Check and have been fully referenced to ensure they are suitably qualified to work with any clients referred to them. All our Counsellors, CBT, CAT, EMDR practitioners and or Counselling and Clinical Psychologists are highly experienced and have worked with a wide range of clients who present with a variety of different issues from a diverse range of backgrounds. Our therapists are all private practitioners with a great deal of experience of working in a variety of work settings including the NHS, GP surgeries, hospital settings, police, Relate, schools, charitable and Mental Health organisations as well as the public sector. We offer supervision for Individual, Couple and Family Counsellors. Supervision is also available for Cognitive Behavioural Therapy (CBT), Cognitive Analytical therapy (CAT) and EMDR Therapists. Our EMDR Therapists are all accredited with EMDR Europe. Please contact us on 0191 2812167 or e mail info@jesmondtherapycentre.co.uk for further information. All of the trainers delivering the workshops are highly experienced and suitably qualified. For information about training courses and trainer profiles go to the link below to take you to Jesmond Therapy Centre's website. or call 0191 2812167 for more information. Jesmond Therapy centre also offers EMDR individual or group supervision with an accredited consultant. For more information please call 0191 - 281 2167. Collaborative Family Law - Contact for further information, advice and mediation. Session Duration: All sessions last for 50 minutes. Please contact Jesmond Therapy Centre for prices, a Discounted Student rate is available. Cancellation Policy: Appointments may be cancelled with no charge where more than 24 hours notice has been given. Appointments cancelled on the day or where less than 24 hours notice has been given will be charged in full. Jesmond Therapy centre is available for qualified and experienced Talking Therapists to hire rooms on an adhoc or block booking basis. Referrals are also available to the therapists who work from Jesmond Therapy Centre. Contact Val for further details on 0191 - 281 2167. Please click on our website at the top of the page or the link below for our price list and to see what other treatments are available. We also sell a range of essential oil candles. Mon 10.00am - 9.00pm, Tues - Thurs 10.00am - 9.00pm, Fri 10.00am - 6.00pm, Saturday 10.00am - 5.00pm.